Winter Is Here: Season 7 Of Game of Thrones Has Arrived On Blu-ray™ and DVD! Winter is coming. Well, at least the eighth and final season of Game of Thrones is coming. For those of us who simply cannot wait until 2019 to get their fill of fire-breathing dragons and broad swords, the good people at HBO have released the complete seventh season on both Blu-ray™ and DVD. 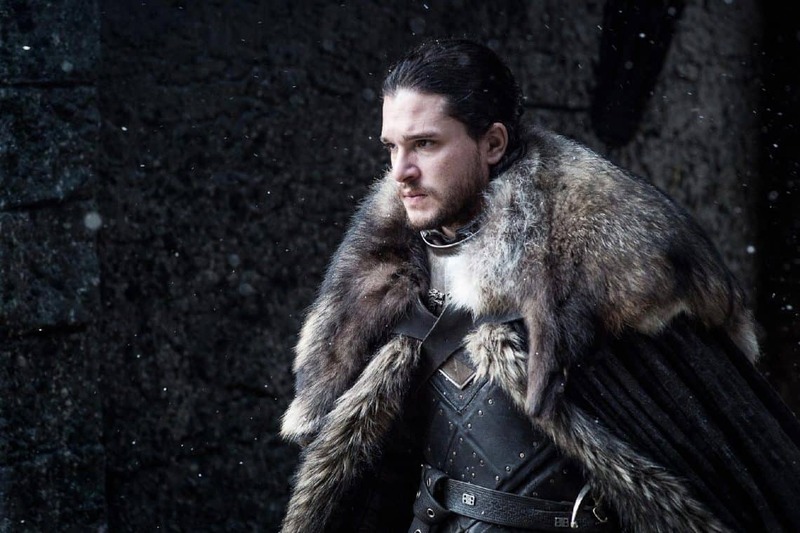 To mark this blessed event, HBO hosted a big screen viewing of the jaw dropping episode, “Spoils of War,” at the Regal Theatre in downtown LA. 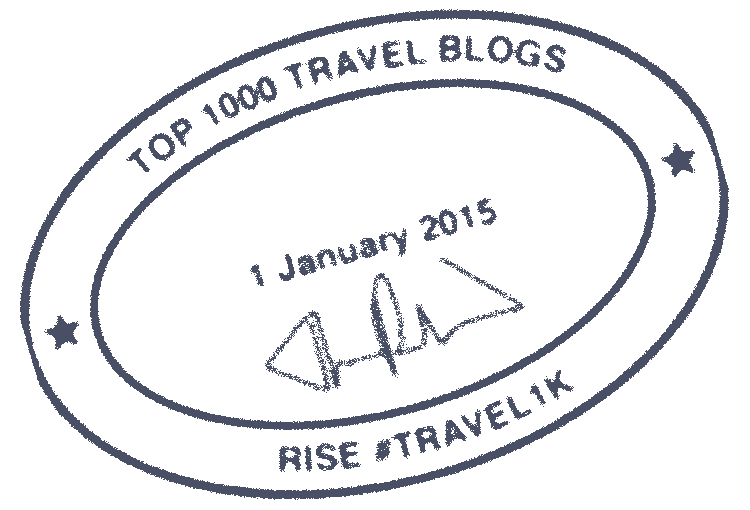 The episode was accompanied by a screening of the Blu-ray™ and DVD exclusive bonus feature, Conquest and Rebellion. 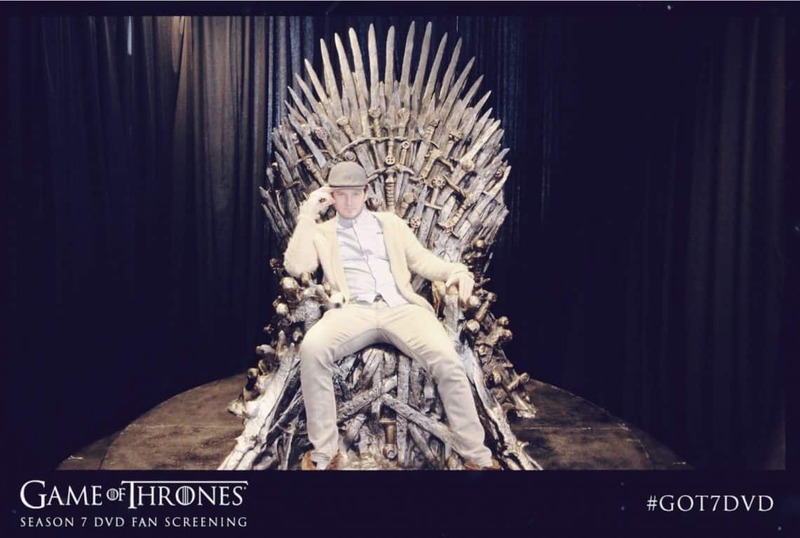 In addition to the screening, fans also had the opportunity to take photos with the Iron Throne and Dragonstone Throne. 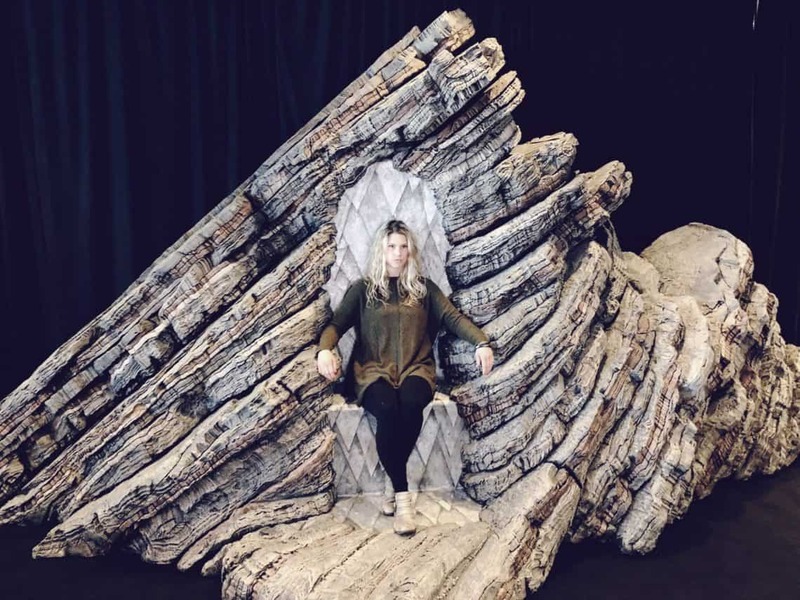 A replica Dragonstone map table was onsite for close examination, and fans could wander through a gallery featuring the fallen conquerors of Westero. To see Game of Thrones on the silver screen is a sight to behold. To experience, in such magnitude, Daenery’s dragons in full force as she rains down fire and blood on the Lannister army is awe-inspiring. If you ever have the opportunity, I highly recommend you seize it. Likewise, Conquest and Rebellion is an engaging prelude to the GOT story. Written by Game of Thrones staff writer, Dave Hill, the 45-minute series focuses on Aegon Targaryen’s conquest of Westeros roughly 300 years prior to the events of the series. It can only be found for a limited time on the Season 7 Blu-ray™ and DVD, so act fast, and get yours now! Patrick Roe is a cinephile, foodie, and travel junkie. When he is not residing in Hermosa Beach, CA enjoying all that LA has to offer, he is exploring the world sucking the marrow out of life.